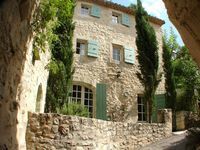 Properties in Provence-Alpes-Côte d'Azur average 4.6 out of 5 stars. Property 12: Small apartment style "mini loft" with garden and terraces. 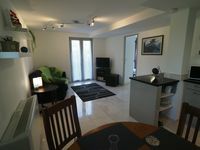 Property 29: Terrace, Pool, Beach ...! Spacious apartment in chalet with a beautiful view! Property 40: Spacious apartment in chalet with a beautiful view! A unique village house, perfect for family and friends. The house has everything one needs. The town has everything to offer in walking distance. Friendly people, it s very clean. Historic site. A truly special experince. We loved it.